Summer Reading Programs at public libraries are winding down and librarians (and teachers, parents, and students) are amping up for the new school year. It’s a good time to look back at what has been accomplished since the beginning of the year with a mid-year ALSC Blog Report. 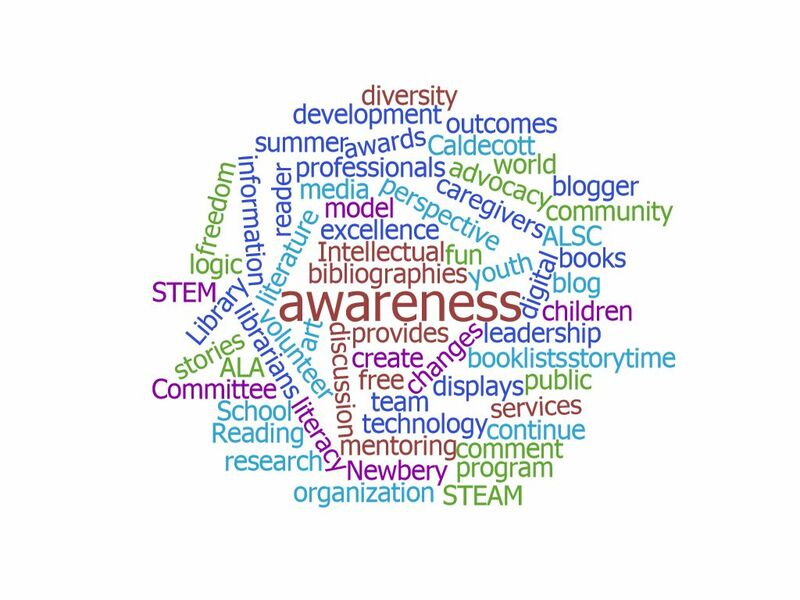 Many blog readers who are unable to attend the ALA Midwinter or Annual Conferences in person look forward to reports of what is going on via the live blogging reports from volunteer bloggers. At the Midwinter Conference this year, we had 12 bloggers who wrote a total of 51 posts. There were over 7000 pageviews during the 5 days of the Midwinter conference. At the Annual Conference this summer, 12 live bloggers wrote a total of 39 live posts for the #leftbehind. There were over 5500 pageviews during the 5 days of the conference. The ALSC Blog saw a major staffing transition in 2017 as long-term ALSC Staff Liaison to the Blog, Dan Bostrom, left the organization to pursue other career opportunities. While we were VERY sad to see him leave, we were excited to welcome Elizabeth Serrano as our new staff liaison. 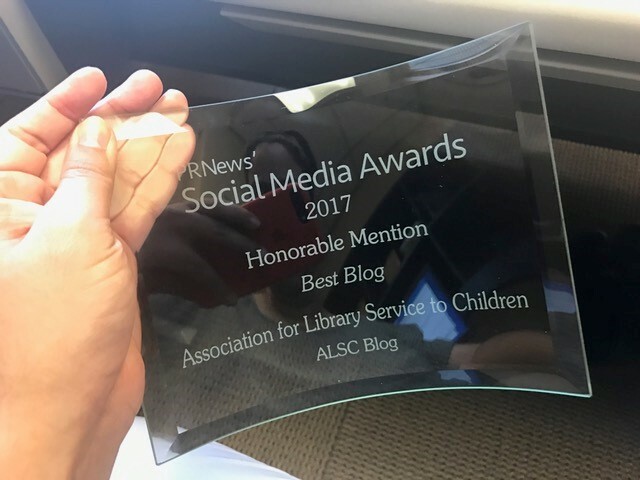 Thanks to our tremendous crew of regular ALSC Bloggers, our frequent guest bloggers, our staff support at the ALSC office, and — most of all YOU, our readers –it’s been a great year so far — I can’t wait to see what the rest of 2017 has in store! If you have comments or suggestions, or if you’d like to write a guest post for the ALSC Blog, please contact me at alscblog@gmail.com. I’d love to hear from you!